I think Hakodate is ideal for travel. If it's a season in spring, I think the cherry tree at Goryokaku is also beautiful. You go flower viewing by a season and show me the atmosphere from which a fresh green leaf, colored leaves and snow were different. Goryokaku is an asteroid fortress. The landscapes I see from a tower are highlights. 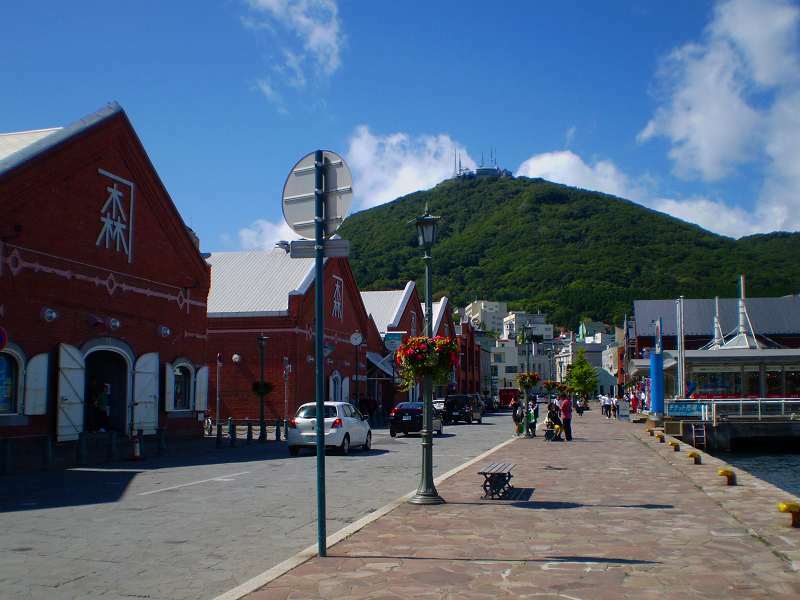 Hakodate which is the land where Toshizo Hijikata necessary to Japanese history arrived. 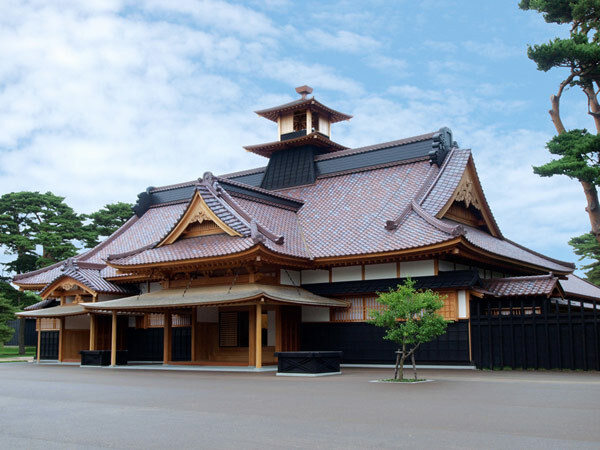 A building of reproduction of the Shogunate and the time of the battle of Hakodate is also restored, and it would be possible to feel Japanese history imminently. It's said that the tourist from foreign countries is also seen much in recent years, and it's popular. 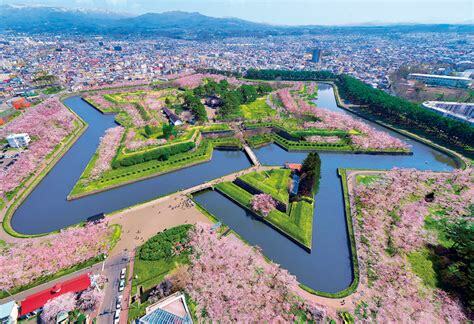 In Hakodate, compromise between Japanese and European styles. A Japanese style and Western style, a kou ZATTA worldview is left. When I run through streets before about 100 years by camper van now, I think you can touch the history full of exoticism. Still the building Ippu changed will be to dissolve as the part of Hakodate with streets in Hokkaido of these days. There is also a campsite for about 30 minutes from Hakodate-shi district, so I think you may stay by camper van.